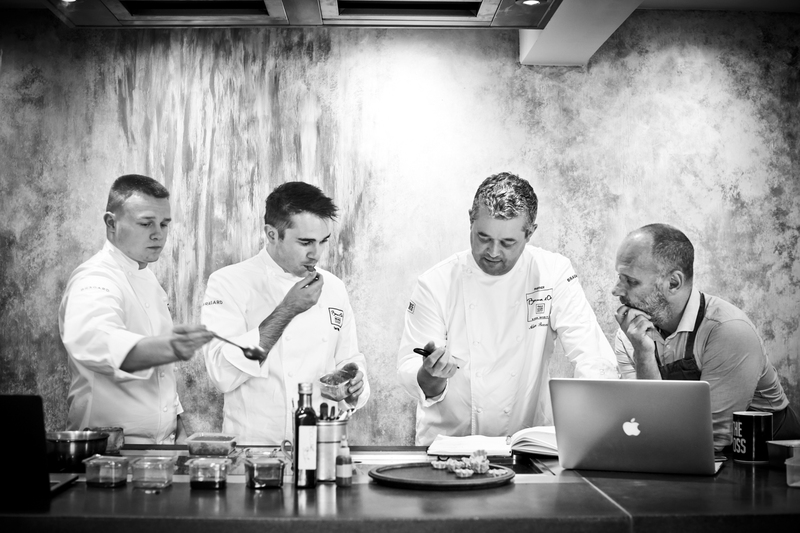 It is a must-attend event for any food lover looking for an unforgettable culinary experience and to support Team UK’s ambitions in the Bocuse d’Or. Priced at £200 per person, including wine pairings and non-alcoholic refreshments, places are very limited. To reserve your place please email:reservations@roganic.uk or call: +44 (0) 20337 06260 citing Bocuse d’Or when you book. For more information about Team UK, please visit this website now.